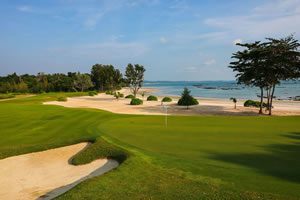 Short break to the natural golf setting outside Bangkok. 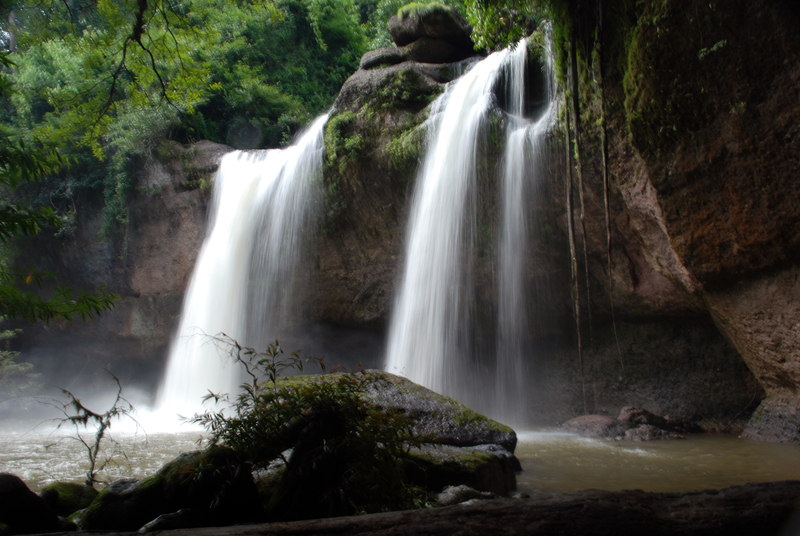 Golf in the jungles of Khao Yai National Park; the undiscovered Thailand golf destination. Get ready to play some great golf among natural environments. Interested? Request a free and non-obligatory quote for the Khao Yai Golf Break now. Arrival Bangkok Airport and transfer to Khao Yai. Golf at Kirimaya Golf Club (demanding Nicklaus course requires strategy, pick your tees carefully!). 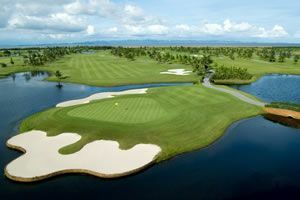 Golf at Rancho Charnvee Country Club (top resort layout is #1 course in Khao Yai!). Transfer to Bangkok or Bangkok Airport for departure.